Jake and I officially crossed the finish line and finished our Sugar Detox last week – HOORAY! And while the official detox is now “over”, for the most part Jake and I have decided to keep going with it and just adding in things here and there. We’re sticking to no sugar for the most part or using more natural sugars such as honey, coconut sugar, or maple sugar instead of refined white sugar. Bread has been added back in (thank GOD) and we’re still trying to eat out less and eat in more. Over the course of the three weeks, Jake lost a total of 11lbs while I lost 8.5lbs. Not too bad! Jake noticed a significant increase in his alertness and energy levels – so much so that he doesn’t require a daily nap to get through the day any longer. I noticed that I missed bread like nobody’s business and I’d much rather give up cake than bread any day of the week! It’s been eye opening for us to see how much SNEAKY SUGAR is hidden in ingredients. Like, why does bread have to have sugar in it?? Or a can of corn? We’ve been diligent in looking at labels and are okay with some sugars – but NO corn syrup or high fructose syrup products will no longer be purchased by us. Really the best way to avoid sugars is to just make your own food, so here are some Sugar Detox Breakfast Ideas for you – these are things we ate during our sugar detox! Store bought, processed breakfast meats are pretty much out of the question. Almost all of the breakfast sausages have some form of sugar in them which make them un-detox friendly. You can just make your own! 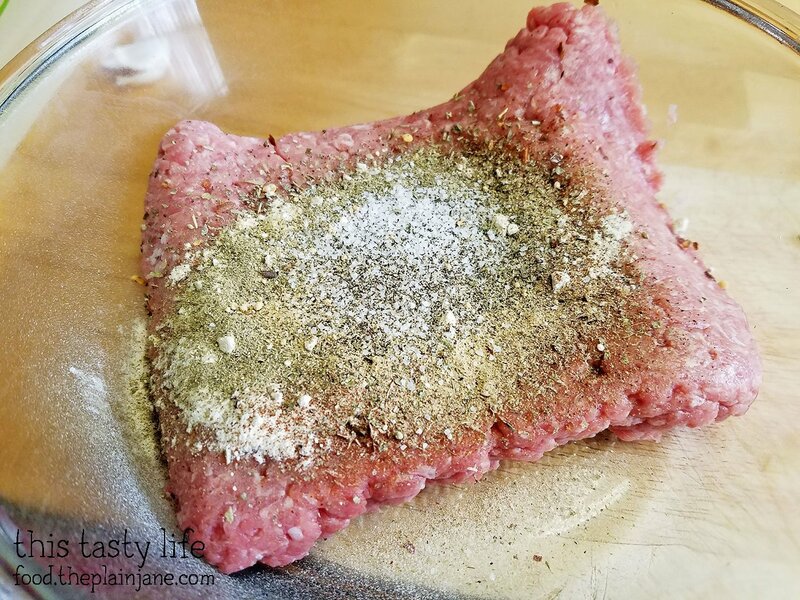 Mix seasonings with ground turkey in a bowl. Form them into patties. Heat up a pan with a little bit of olive oil (or coconut oil). 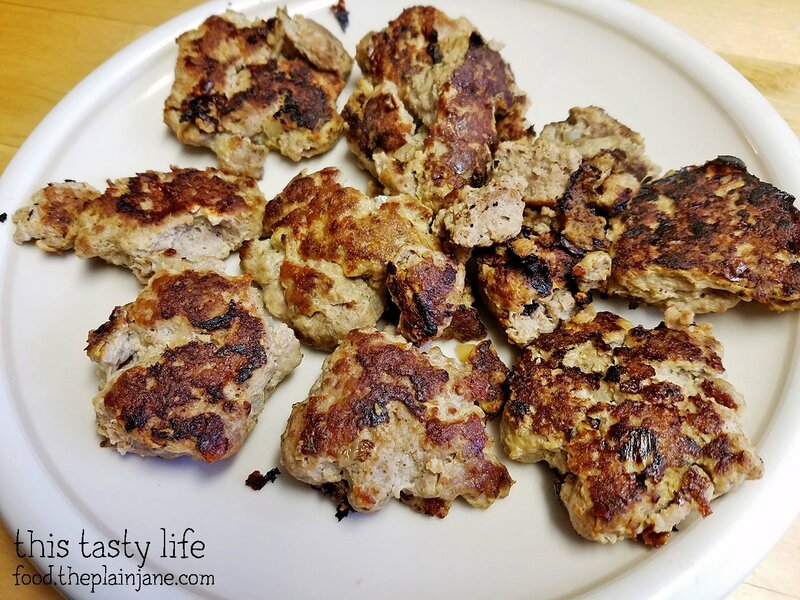 Fry turkey sausage patties over medium high heat, flipping once. Cook until brown on both sides and no longer pink in the middle. These are easy to made in advance and you can easily freeze and leftovers. 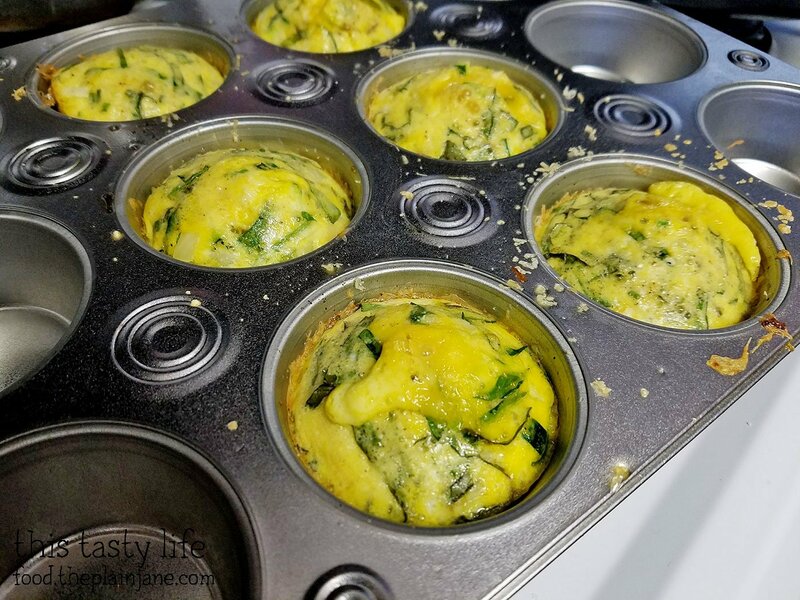 Egg cups are another “easy, can make in advance and save for later” breakfast idea. Easily customizable to create the flavors you want! 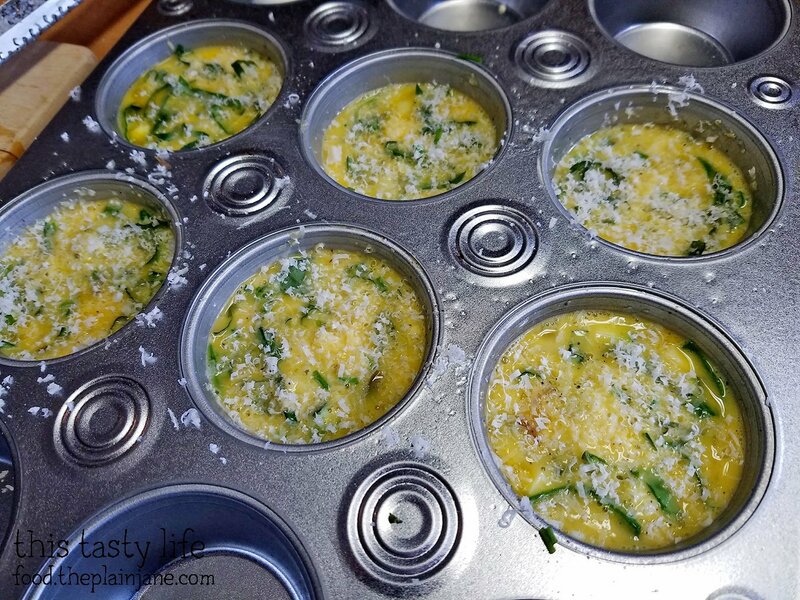 Beat eggs and water together and evenly divide in a muffin pan. Add chopped onion, garlic, and vegetables to each cup, evenly distributing the ingredients into each cup. If you’re at the point where you can add cheese to your sugar detox diet, top with Parmesan cheese or cheddar cheese (or whatever floats your boat). Bake eggs for 15 minutes or until set. Mmm. 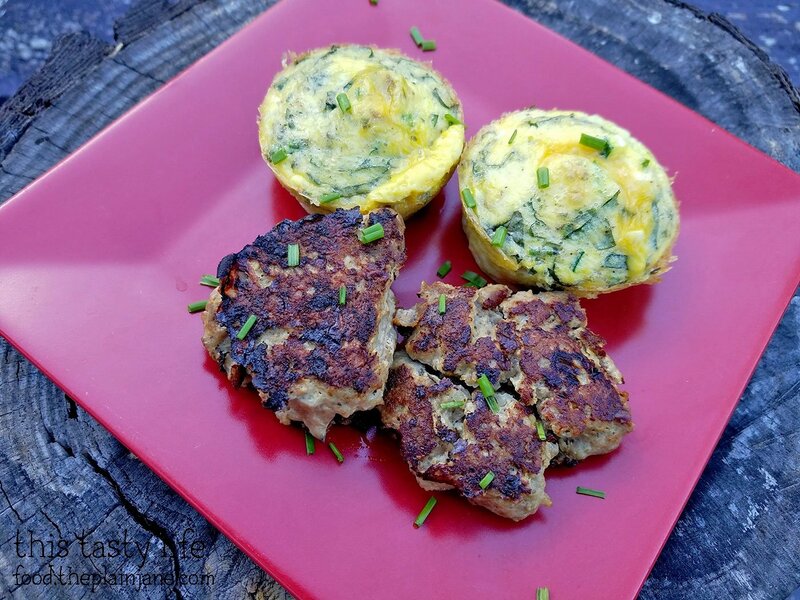 Eggs and turkey sausage! This is a great make-ahead oatmeal! Take your sweet potato brush it with olive oil and a little salt. Cover in foil and roast it in the oven for one hour at 350 degrees. Remove from oven and let cool. Prepare your oatmeal of choice (4 servings). I used quick cook oats this time, but steel cut oats and old fashioned oatmeal are also good choices. Cut up one apple into slices (make sure to cut out the core). Split oatmeal into 4 containers. Add 1/4 roasted sweet potato, apples, and a split amount of cinnamon, cloves, and nutmeg. What Can I Eat At Restaurants While On A Sugar Detox??? good job making it through your sugar detox! it really does help get your body on the right track! 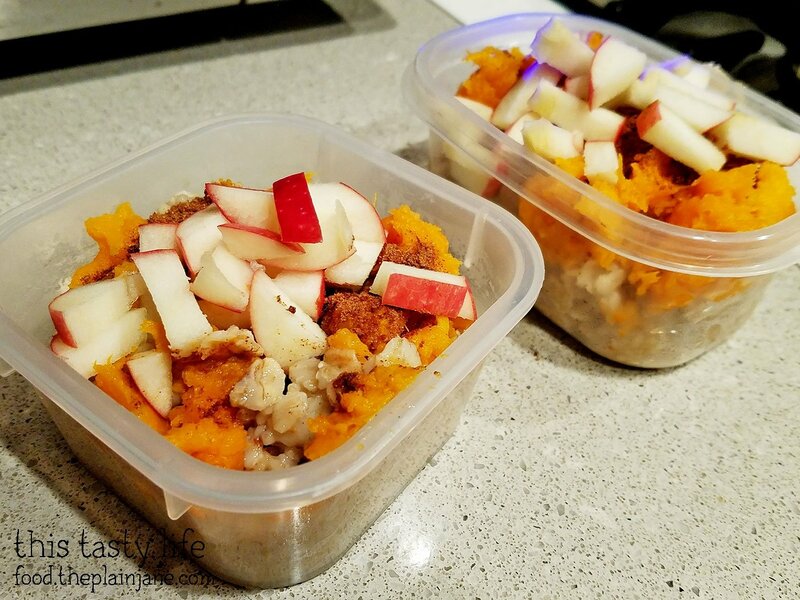 that sweet potato oatmeal sounds tasty! i loved having sweet potatoes as part of my january diet! Thank you, Lynn! It was worth it in the end to accomplish that feat and to see how different foods affect the body. Sweet potatoes are so tasty!